No mom wants to see hair clog up the drain, let alone after all the strains of postpartum life. 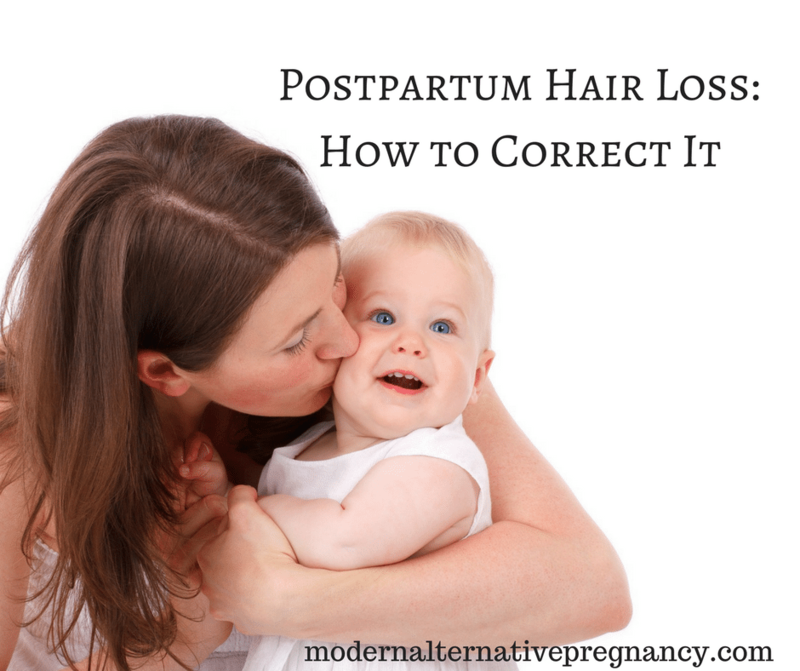 Learn about postpartum hair loss and how you can limit its damage. As if you weren’t stressed enough, our good friend mother nature adds an additional stressor to postpartum life: postpartum hair loss. Though this is a normal phenomenon, it can be prevented or at least lessened by proper nutrition and a healthy lifestyle. Why do women lose hair after delivery? During pregnancy, the increased estrogen keeps hair growth in the growing/resting phase – which is why so many women have thick hair during pregnancy as it is not falling out. After birth, hormone levels even out and the hair begins its normal phases once again, causing the excess hair to fall out. This typically happens 3 months after birth, but can happen immediately following delivery or up to 6 months after birth. The timing depends on how many months the hair was in the growing/resting phase. Most women notice hair loss around 3 months postpartum. This is a normal process of the hair cycle beginning after delivery. It typically lasts between 6-12 months. Hair loss is not related to breastfeeding. It can be minimized or prevented by a healthy lifestyle and whole food nutrition. 1. Take care of your hair. This should go without saying, but stay away from overheating your hair with a curling iron, hair dryer, or chemically-harsh treatments. Avoid dying your hair (naturally!) until your little one is one year old. Apply conditioning treatments regularly. Biotin is great for hair growth, as well as skin health. Some shampoos even contain biotin. Try taking it internally, as well as adding it to your shampoo. Hopefully you were already doing this throughout pregnancy, but if not, a whole foods diet supplies the nutrients you need for proper body function, as well as healthy hair. Focus on plenty of healthy omega 3 oils, such as salmon, and nuts, seeds, and berries for an additional hair-healthy boost. An MSM supplement provides a steady supply of sulfur, which keratin needs to build strong hair. 5. Be sure to take fish oil. Fish oils not only strengthen current hair, but also encourage new hair growth. Pick up a quality fish oil supplement to boost the omega 3’s and hair in your life. 6. Try egg white hair masks. Egg whites deliver – just be sure to rinse with cold water to prevent an in-shower treat. Other ingredients such as avocado make conditioning hair masks. 7. Snack on flax seeds. Flax seeds bring yet more omega 3’s into your life, and more life into your hair. Try supplementing one teaspoon full daily on your salad or in your smoothie. Fenugreek promotes hair growth – try consuming the herb in your dishes, or allowing the herb to soak overnight in water. Apply the water to the scalp. Fenugreek also promotes breastfeeding in some women: win-win. Coconut is an age-old secret hair elixir. Coconut milk helps retain hair at the scalp. You can also purchase the coconut’s charred shell (or make your own!) and massage that into the scalp. Massage — especially with some of the above tonics — helps rejuvenate your scalp and increase blood flow to stimulate new growth. End each day with a scalp massage, or be sure to massage your scalp well when cleansing in the shower. Though it may be disheartening to see hair fall out, know that this is a normal hair process and happens to most women postpartum. Try out these tips to ensure you lose the minimal amount of hair after your next delivery! 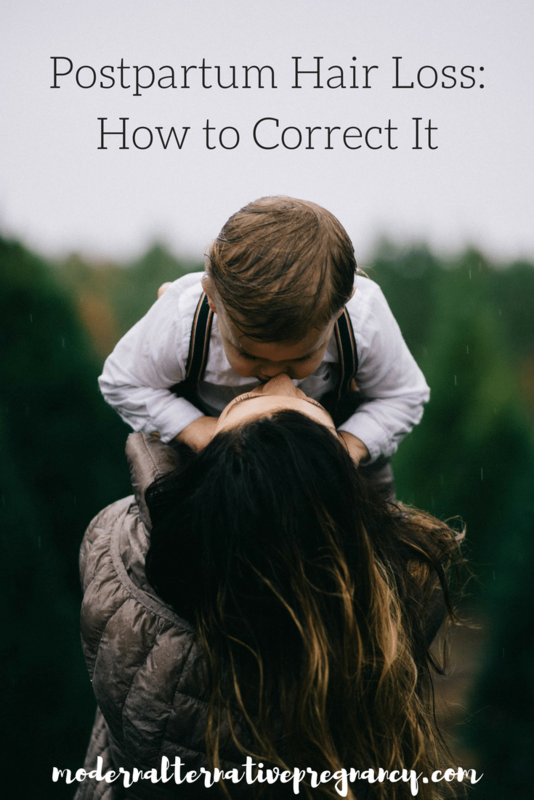 How did you deal with postpartum hair loss? Its actually different on mine, i have hairy legs, after i give birth the those hairs are losing. But after few months, its back. I wish it didn’t return though so i shouldn’t shave my legs anymore. So its really possible, aside of losing hair on certain parts of the body after giving birth, or did others dont experience like mine?